Kyle speaks to Robert Bitto of Mexico Unexplained. 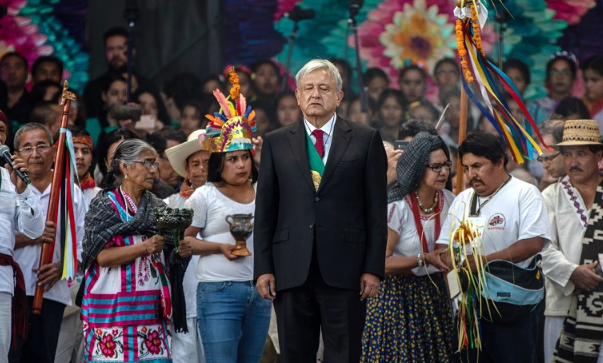 In the first hour they discuss the political landscape between the US and Mexico and where we could be headed with the agenda of Obrador in Mexico. In the second hour they get into some of the most popular topics Robert has discussed on his show, such as pyramids, alien encounters and artifacts, cryptids, Afro-Mexicans, Aztlan, giants, and the MesoAmerican ballgame. The guest stated that “the new governor of California is the Justin Trudeau of California”. God, now that sounds bad ! And if you can’t dance either, why make of fool of yourself? Please, do you have to remind us of this jerk prime minister of ours who humiliates and subverts Canada every time he opens his mouth and dances in long rags, eh?….geez!! You and Robert have a great rapport – he’s funny with his observations (overweight women in flip flops). 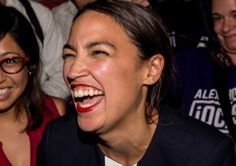 The conclusions you were both drawing are chilling, but likely – I see someone super sjw as the next zog us president, possibly the wild-eyed Alexandria Ocasio-Cortez. You mean shark face! God’s gift to America, like Nancy Pelosi. You don’t think we’ll get the US version of Merkel with Elizabeth Warren? maybe it will be Warren vs Oprah? The new mexican president is not a marxist, he is a populist,and a nationalist, he has declared his intentions to make 3 special economic zones, the border one, and two more in the south to serve as barrier to unlimited inmigration to the US, and by his words and actions, has declared total war against corruption in goverment. As far as I can tell, he is the real deal. Sounds like shilling to me, tbh.